THE 2ND ANNUAL (KEVIN) BACON FEST! « gL Productions Presents: Thursdays at Silk City! 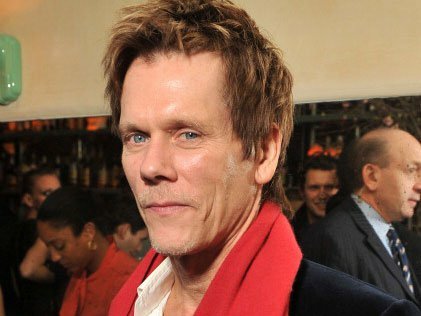 Philadelphia’s largest Kevin Bacon Festival is back for another year of bacon-mania. Bacon themed truck offerings plus samplings of Godshall’s feature Maple Bacon, Turkey Bacon, Chicken Bacon and Beef Bacon will be part of the fest’s menu. Godshall’s will also be pulling out all the stops with recipes, contests and lots of bacon fun, including a bacon space capsule and a bacon astronaut who will be launching into “space”, courtesy of the Franklin Institute. Godshall’s is proud to make the leading real meat, real wood smoked, Turkey Bacon in America, right here in the Philadelphia area and we are excited to have them and all of the participants be part of another awesome Bacon Fest!